Conventional wisdom would suggest the sugar in honey is not healthy for your teeth. It turns out this is completely wrong. How many times have you heard from the dentist to limit the amount of sweets you consume or you'll end up with a mouth full of cavities? It looks like you can cross honey off that list as honey doesn't contribute to cavities says a new study. In fact, it appears to have significant dental health promoting properties. Scientists set out to compare the effect of honey versus a chlorhexidine mouthwash and a xylitol chewing gum/chlorhexidine mouthwash combination on dental plaque levels in ninety dental health students. Chlorhexidine is a common ingredient you see in mouthwash products and is designed to reduce dental plaque and oral bacteria. The issue I have with over the counter mouth wash products is that virtually all of them have artificial color or food coloring agents in them (there is a reason they are bright blue or yellow). Scope contains Blue 1 and Yellow 5. They also have chemical preservatives in them like sodium benzoate and benzoic acid and artificial sweeteners like sodium saccharin, again all contained in Scope. Xylitol on the other hand, is a naturally occurring sweetener that is found in many fruits and vegetables. You can find it used in many natural toothpastes and mouthwashes and in sugar free recipes as it is a popular, low glycemic sugar alternative. I use a xylitol based propolis toothpaste and highly recommend it as an ingredient. What the study found was that all three groups were effective in reducing dental plaque in the students. 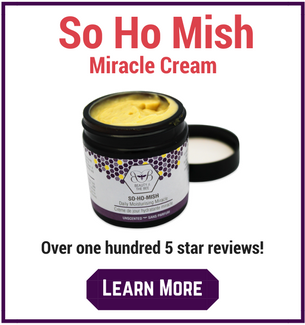 Honey however was significantly more effective than the chlorhexidine (over the counter mouthwash) group and was reported to cause a significant reduction of plaque over 30 days. The xylitol group was also more effective than the chlorhexidine group. Why Is Honey Good for Your Teeth? Now, the study didn't get into how or why honey works well for reducing dental plaque but I suspect it is related to the lactic acid bacteria found in honey. A study done in Tehran found that honey prevents cavities by inhibiting Streptococcus mutans (I wrote about it here). It would make sense that honeys plaque reducing capabilities are related somehow to its anti-bacterial properties. Dissolve 1 tsp of liquid, unpasteurized honey into the water. It is very important to use unpasteurized honey. 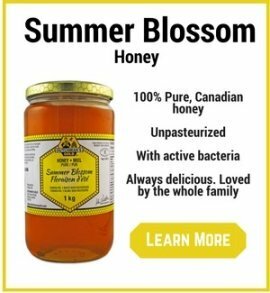 Pasteurized honey will have no living bacteria in it which I believe are the mechanism by which honey works to reduce plaque. Bonus: add one packet OR 1/2 tsp of xylitol to the mixture. I use the brand Xyla. Pour the mixture into your mouth and rinse as you would a regular mouthwash. Since honey kills Strept, I recommend gargling with the the rinse to keep your throat clear of infections. After thoroughly rinsing, spit the mixture into the sink. Do NOT rinse your mouth out after spitting. I believe there may be some value in having the honey (and xylitol if you use it) remain on your teeth for several minutes to let the 'good bacteria' do their work. There are many Raw honey products on the market, many of which are very poor quality with very suspect ingredients. The most common ingredient added to honey is high fructose corn syrup. 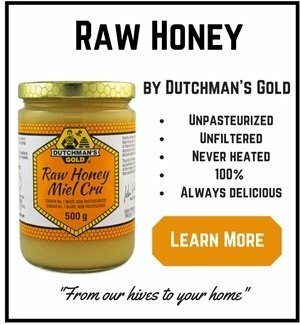 I use and recommend only Dutchman's Gold Raw Honey. You can find it here. 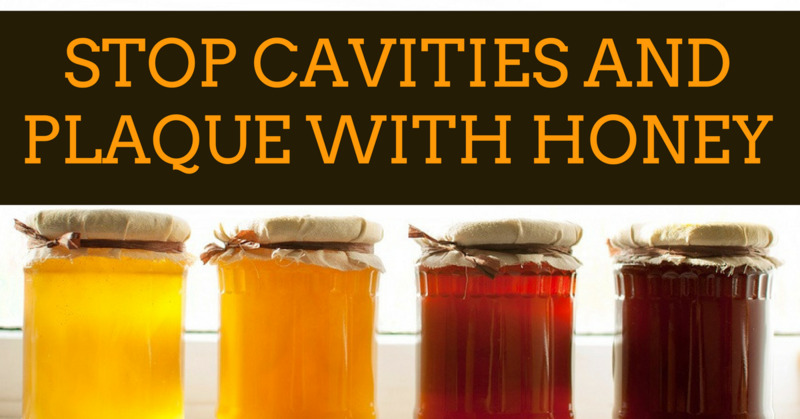 Read Next: Does Honey Prevent Cavities? Perspectives in Clinical Research 2015 Jan-Mar;6(1):53-7.